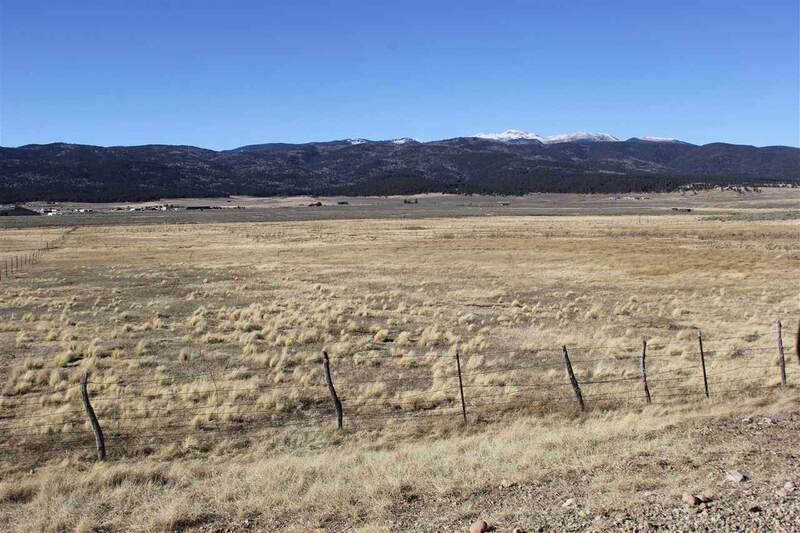 TBD Darrell F Benjamin, Angel Fire, NM 87710 (MLS #100988) :: Angel Fire Real Estate & Land Co.
Zoned General Commercial, you have many choices to create your business income. 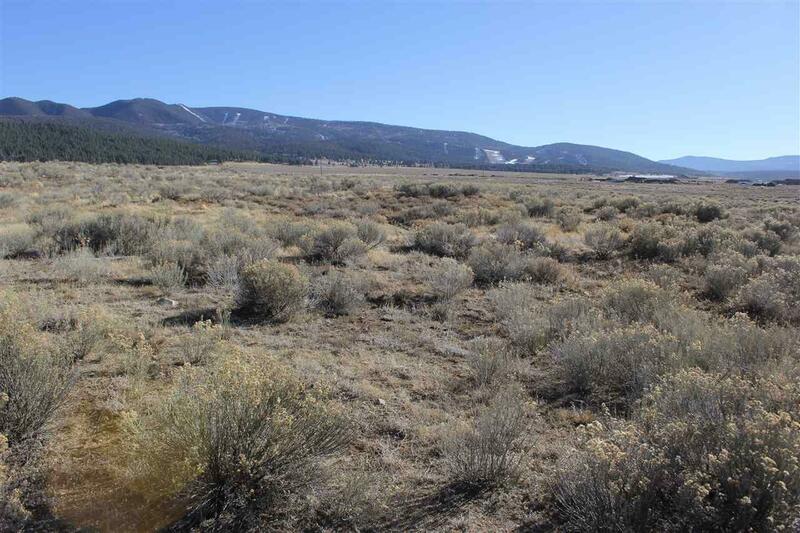 Retail, automotive, Perfect for a Storage unit facility with application for conditional use with the Village of Angel Fire. Could be used for other business applications, seasonal water through the property. 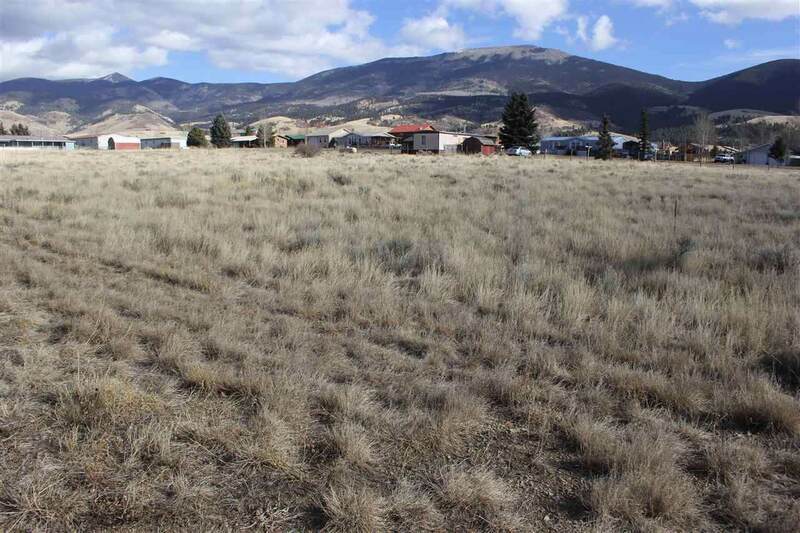 Great views of our beautiful area and easy access year round. 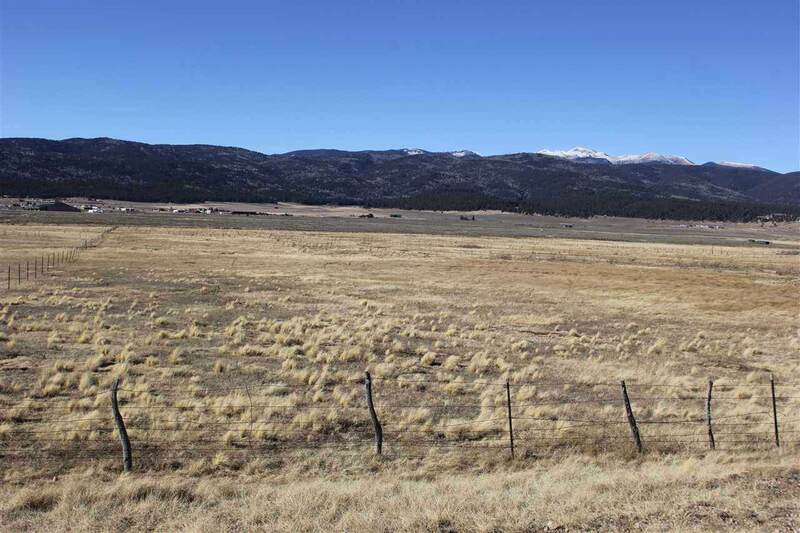 Listing provided courtesy of American West Ranches, Homes, & Land Llc: 575-377-3382.